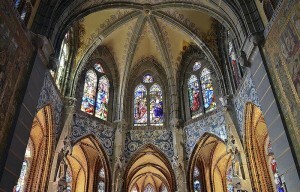 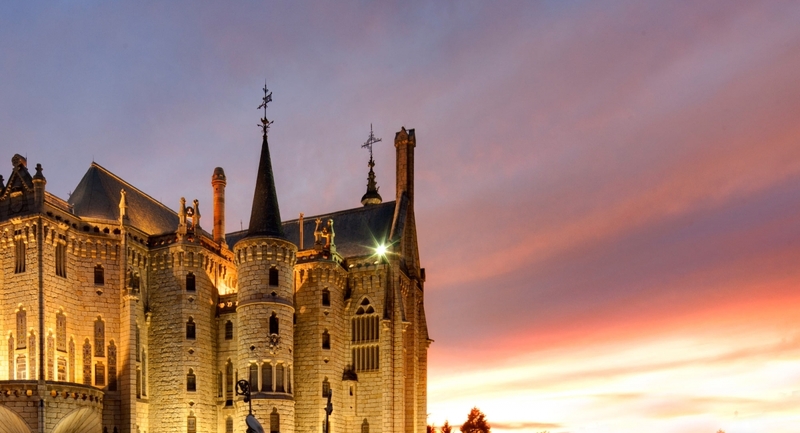 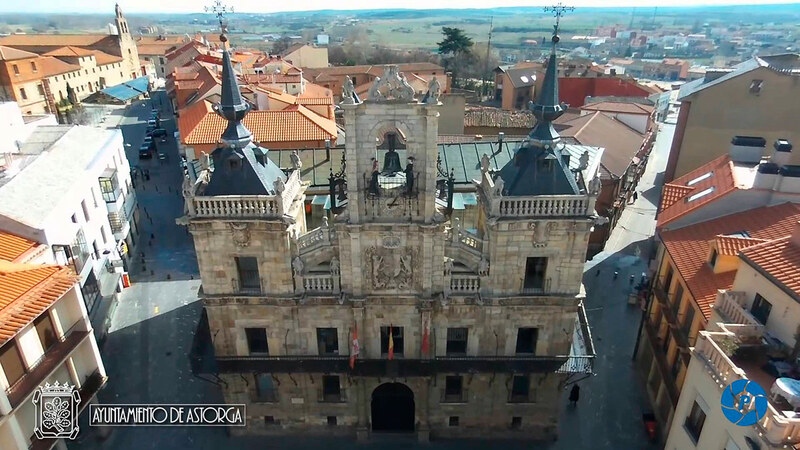 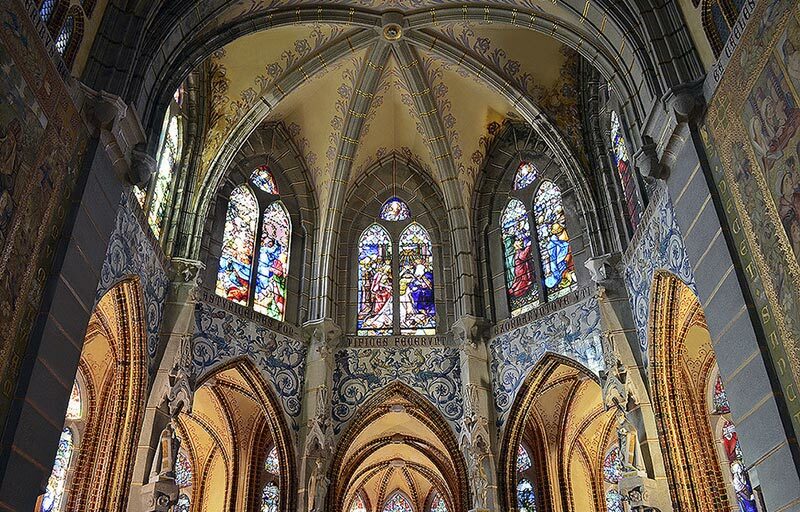 Astorga is located to the southwest of the province of Leon, the city is 50 km from León (capital city)) and 60 km from Ponferrada. Having both (Renfe) Train and Bus Station. 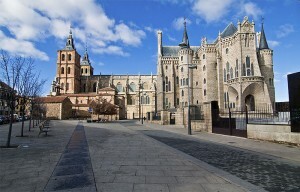 Its main road access routes are the A-6 motorway linking Madrid with La Coruña, the AP-71 motorway and the N-120 national road, both of which connect Astorga with León (capital city). 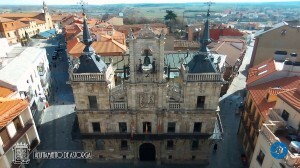 The nearest airports are León airport at 50 km and, at 155 km, Villanubla airport, in the province of Valladolid.